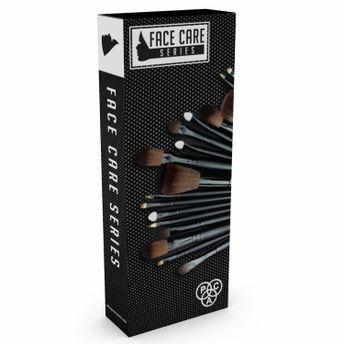 PAC Face Care brushes comprises of 5 premium quality brushes. This includes all face essentail brushes for creating a flawless texture. It is ideal for blending, buffing, powder, contouring. These brushes are your ultimate pro face essentials. They come in a handy pouch to keep your brushes organised. Helps create a flawless texture. 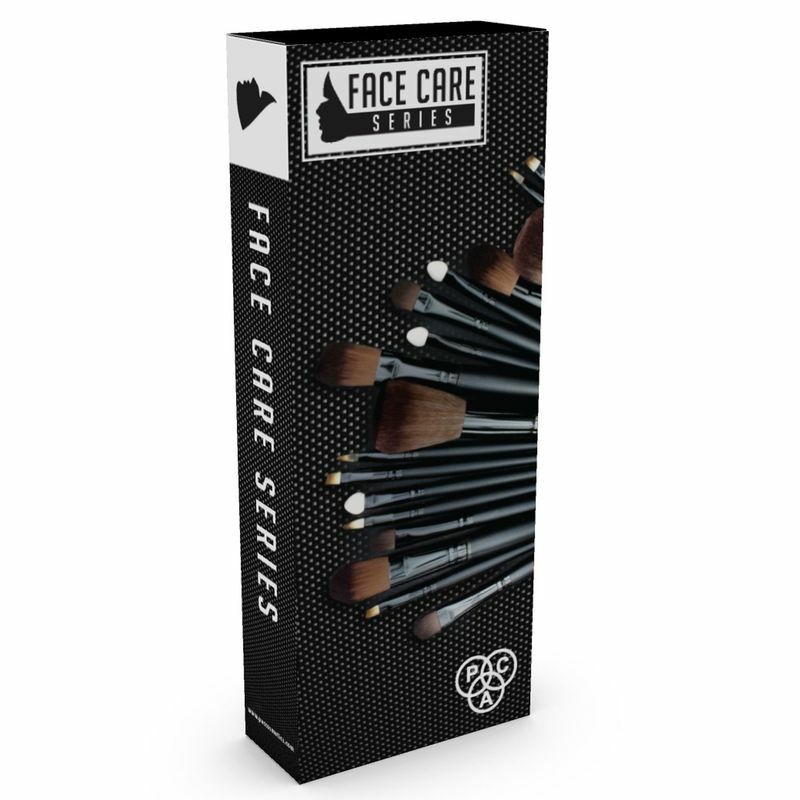 Contains 5 brushes of different shapes and sizes. Comes with a handy pouch.